It’s no coincidence that Easter is in the springtime. 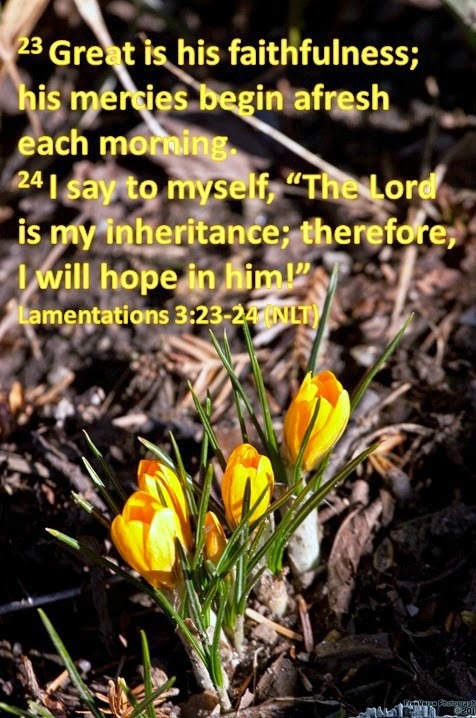 Spring brings forth new life; Easter is the celebration of Jesus New Life. His Kingdom reigns in Heaven and in our hearts. He is alive and real; look at His beauty and Power all around you.